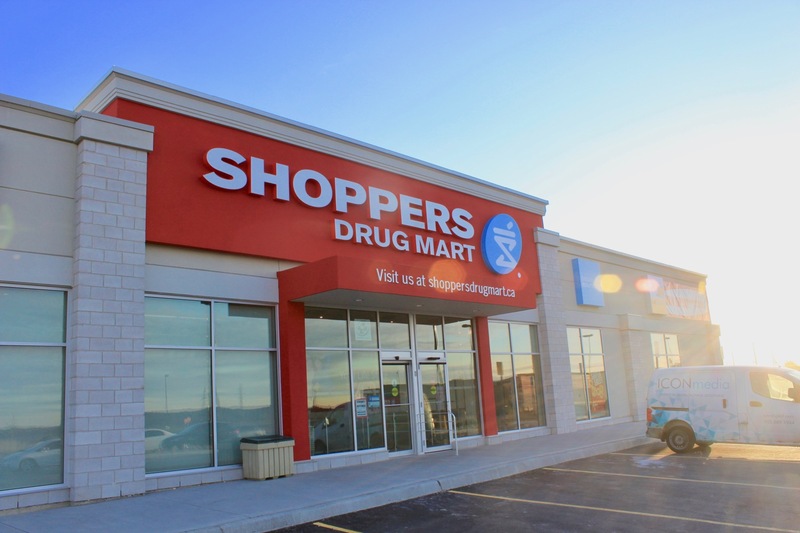 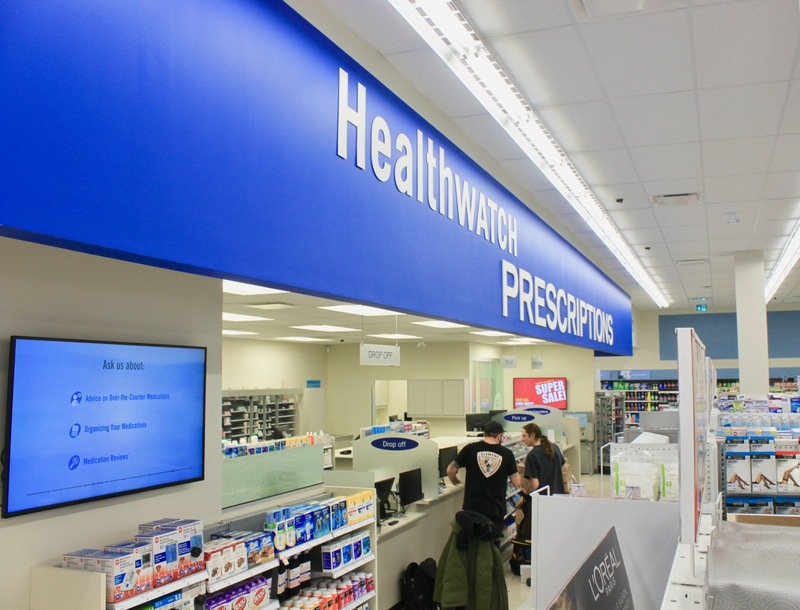 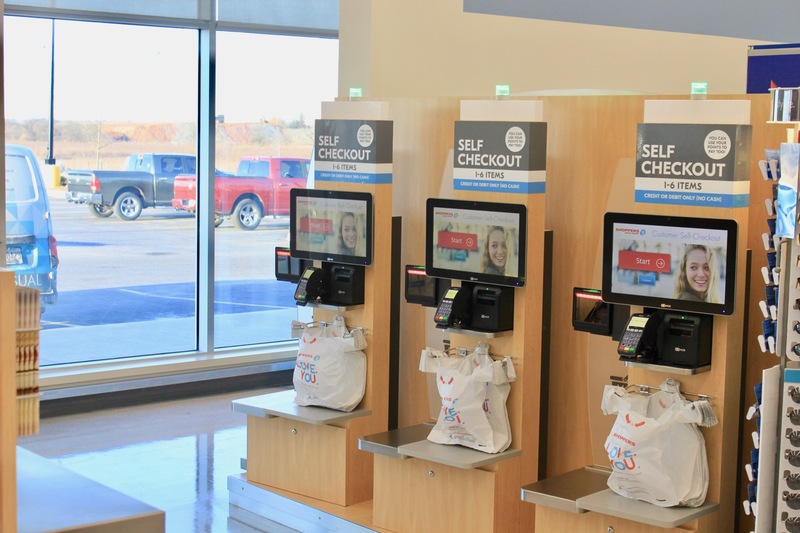 If you live near Rymal Road East in Hamilton, Ontario, you may have noticed a shiny new Shoppers Drug Mart. 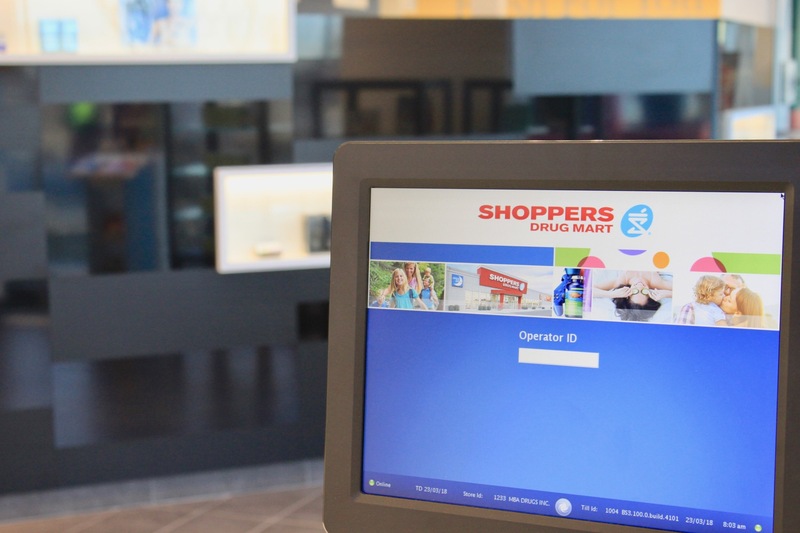 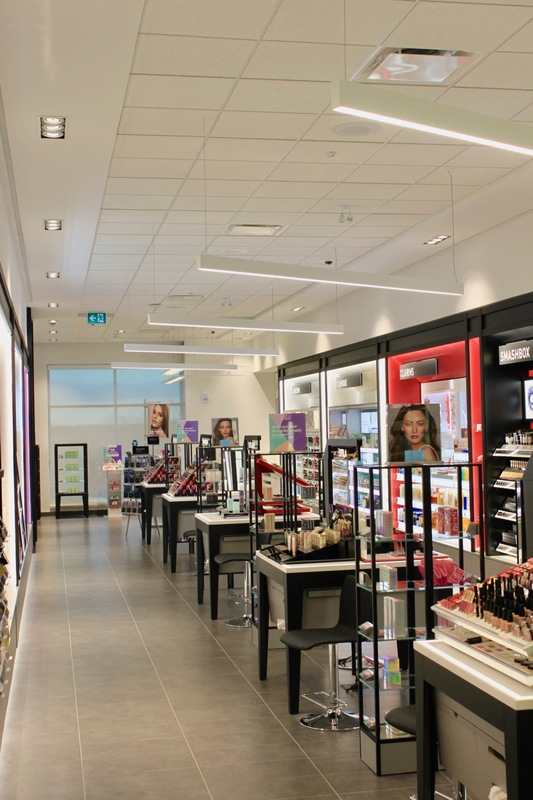 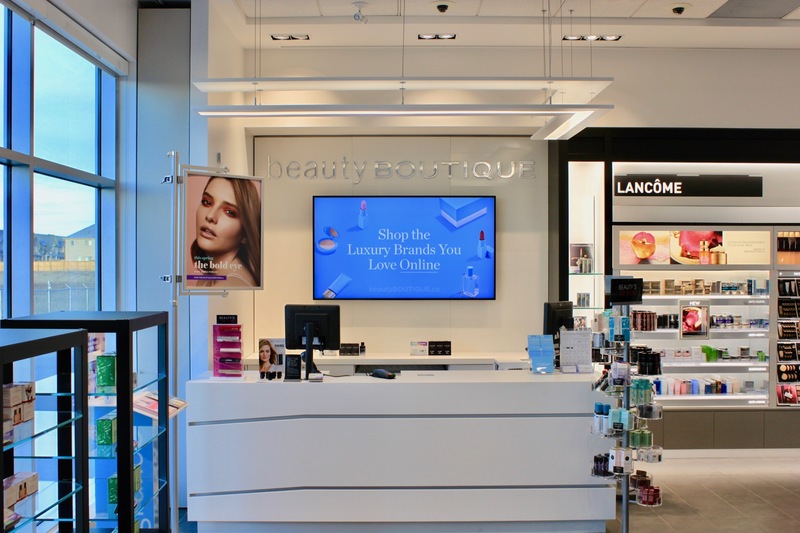 Royalty was pleased to work on this new build project that has everything you can expect to see at Shoppers: a sleek beautyBOUTIQUE, beautyRx Skin Care, pharmacy, self checkouts, food store and more. 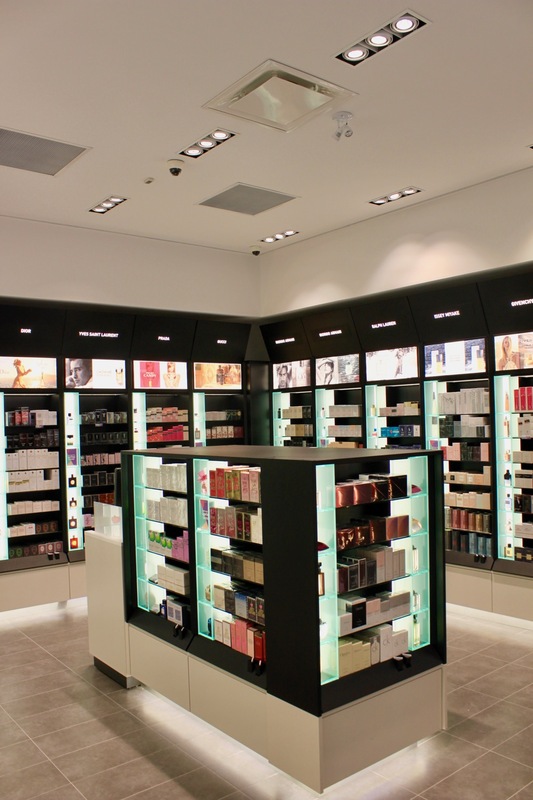 This store is a fantastic addition to the other retail on Rymal Road.